Throw together a UNESCO-listed Old Town, a scattering of Gothic spires, a Medieval castle, Tsar's Palace and a couple of sandy beaches by the Baltic, and it's little wonder that us foreigners want a slice of the action too! Let us be your guide to this amazing city and you're sure to find plenty of great hotels, restaurants, bars, nightclubs, shops, and places to have fun. As well as giving you the low-down on all of the above, we'll also dish out some top travel info and tips, helpful language hints (for impressing the locals) and keep you up to date with the latest news and events in the city. Whether you're a city slicker planning a wild weekend, a student traveller touring the Baltic greats - or maybe a local looking for some English guidance - we aim to be your number one source of information in the city. 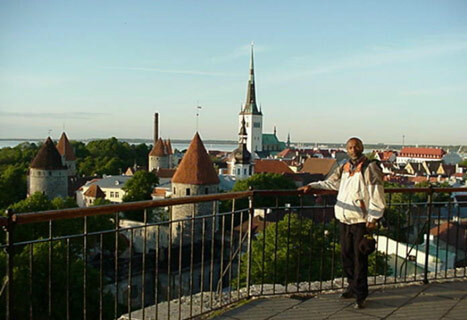 Tallinn has much to offer the traveller and local alike, but as with anywhere knowledge is the key to unlocking its best treasures. 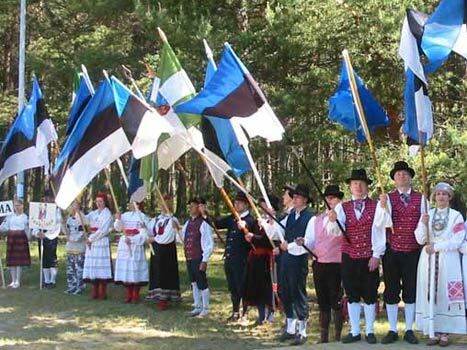 We plan on giving you that knowledge in as fresh and fun a way as possible, and a great place to start is our guide to the top 10 things to do in Tallinn! Alright, Grumpy, it's springtime and that "seasonal depression" line isn't gonna excuse your foul mood any longer... Time to enjoy the many green spaces that surround the city, reacquaint yourself with Kadriorg and tune up that bicycle. While it may be too early to hit the beach, you can still go on a nautical adventure by renting a boat at the Pirita marina - whatever it takes, just get out there. Tallinners live by the rule that if the sun is out, you should be too, and there's no longer any excuse not to be... With snow-draped Tallinn looking like a frosted gingerbread cookie, it must be the holidays. Time to mill about the Christmas market and stick it to Scrooge with a cup of hot mulled wine. Don't miss the outdoor concerts of the Christmas Jazz festival and welcome in the new year with Tallinn's Winter Festival, while watching fireworks from the medieval parapets of this postcard perfect city. For more on what's happening this winter, keep an eye on our events directory. Ice cricket, anyone?